‘Mini Vinnies’ is the name for a St Vincent de Paul Group for primary aged children. 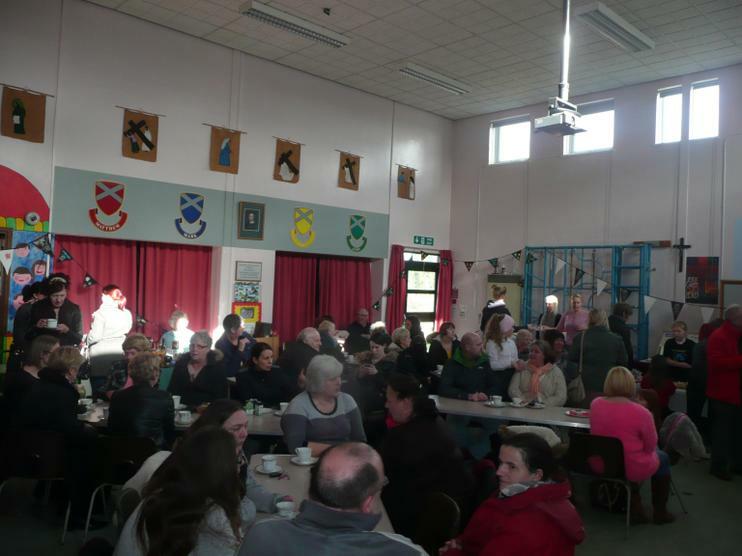 We get together to organise and talk about helping others in need within our school community of Tow Law. Vincent was born poor and in the beginning he wanted to be rich. This was why he first became a priest! Later he changed his mind and decided to spend his life helping the sick and mentally-ill, orphans and old people, beggars and the starving, prisoners and galley slaves. Vincent’s life is a great reminder for us all to find ways to help those around us. We want to be more like him. A 'President' was elected by all of our Mini Vinnies to lead the meeting and organise the group. Miss Ellison co-ordinates the group and give help and advice on the practicalities of ideas. 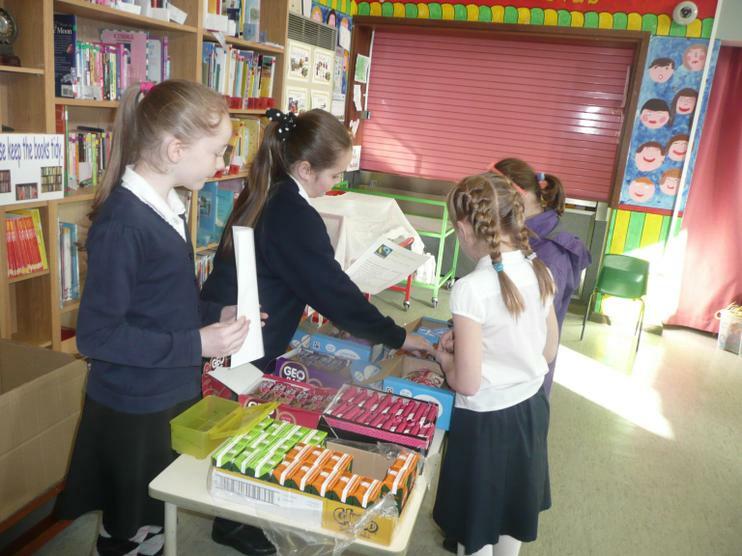 2016 Autumn Term.... Mini Vinnies have worked with School Council to organise and collect for the Durham Food Bank. We will take along our collections in November. We have sold poppies in school for Remembrance Day. We have prepared abd carried out a liturgy together for the Month of November in the Year of Mercy. We will be praying for the bereaved. 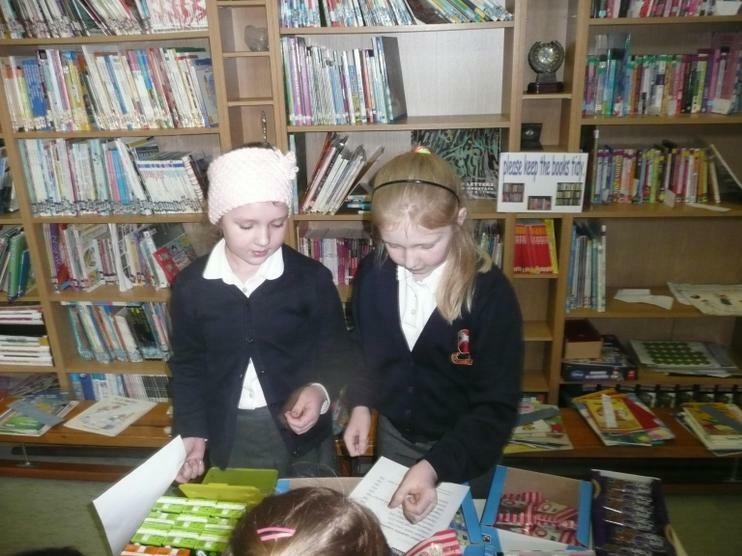 Mini Vinnies will be planning and leading the Advent Mass with Father Ryan for the whole school. 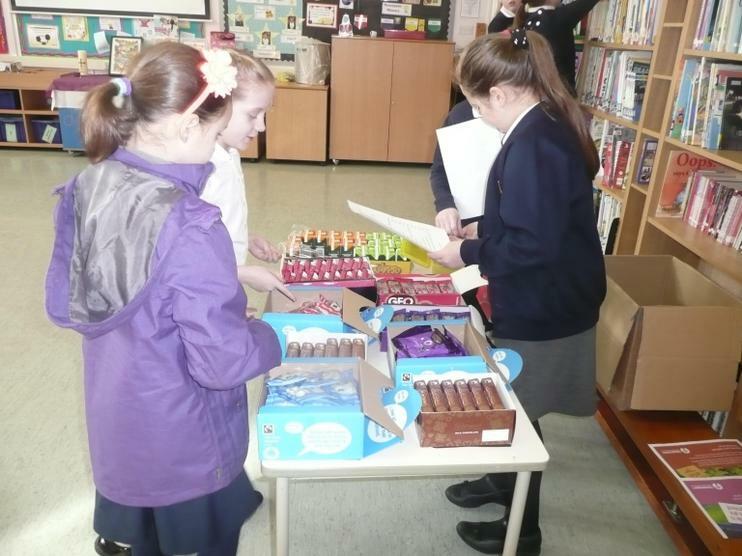 Spring Term… Mini Vinnies have enjoyed planning and organising a sports activity day to raise money for the Youth Mission Team. 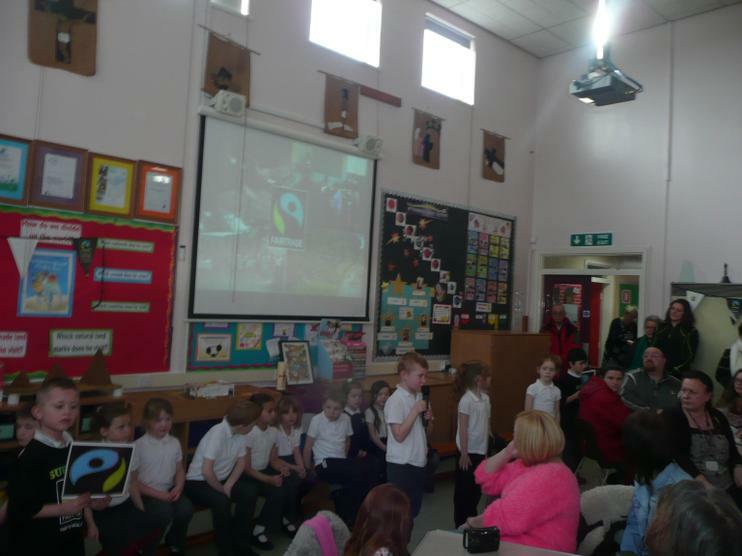 We also had a sports talent show that we thoroughly enjoyed. Some of our members then went to St Mary’s Cathedral in Newcastle to gather with other Primary and Secondary Schools to celebrate and offer our ‘outrageous hopes’. We are currently planning a quiz night for our families and friends. 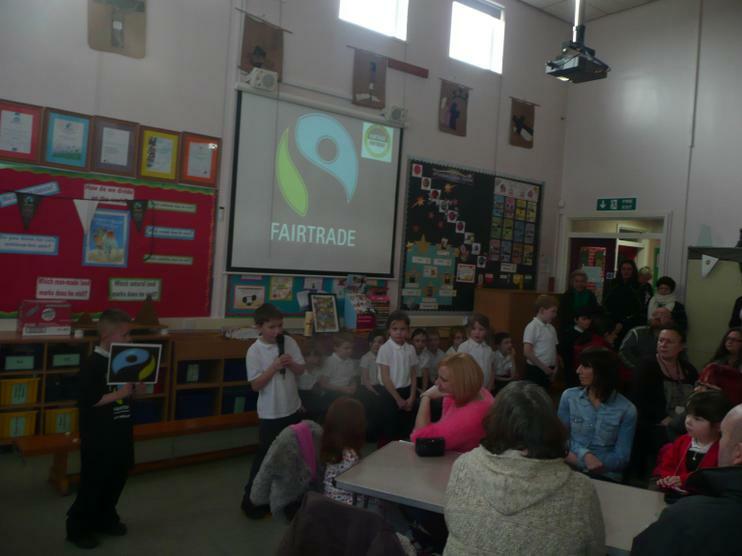 As part of Fairtrade fortnight Mini Vinnies worked with our school council to organise a ‘Big Brew’. We baked cakes and sold them in school. 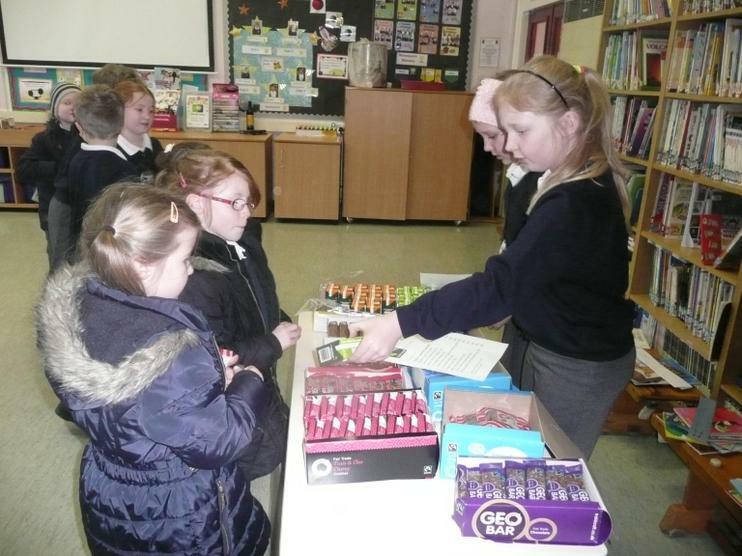 We also had a Fairtrade tuck shop and sold items at breaktime. 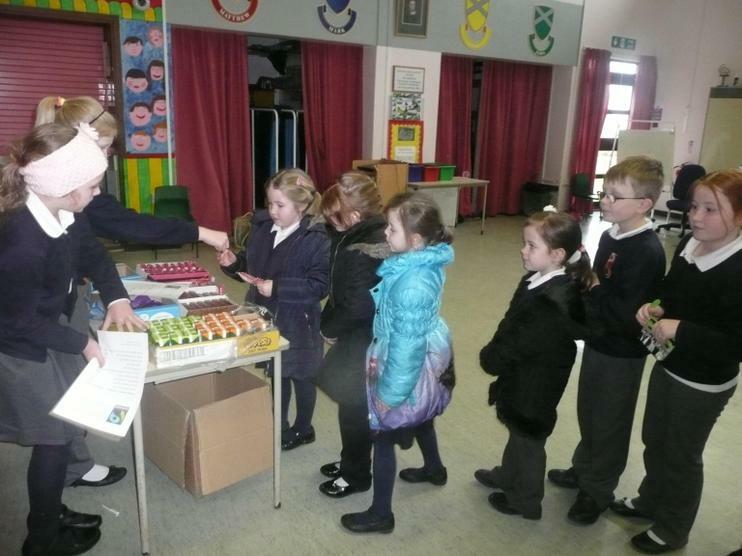 Autumn Term…Mini Vinnies helped the School Council to collect food for the food bank. On Wednesday 17th December they visited the residents of Castlebank Care home to sing carols and wish the residents a Merry Christmas.